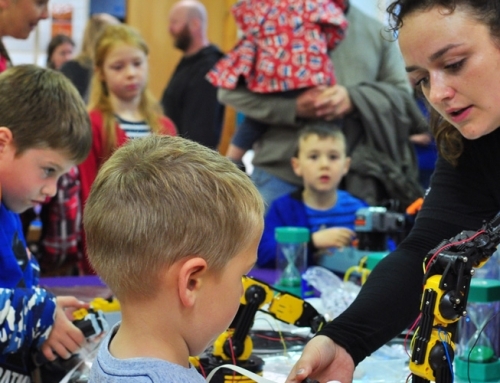 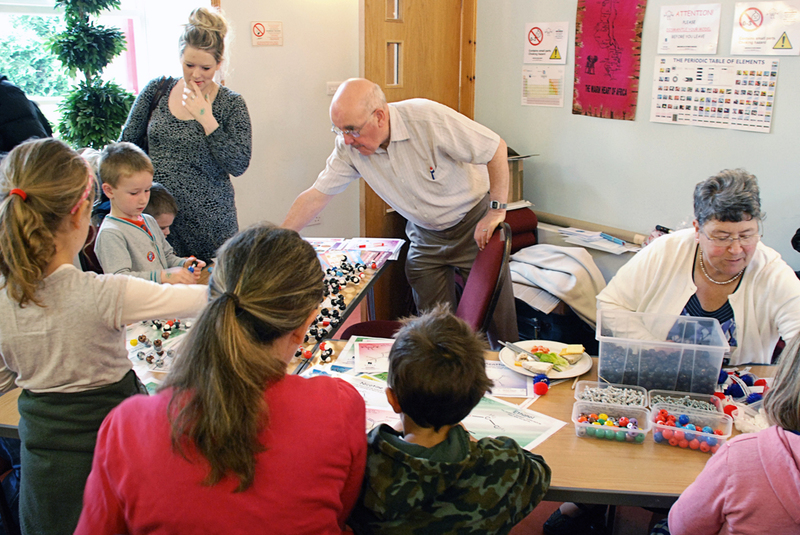 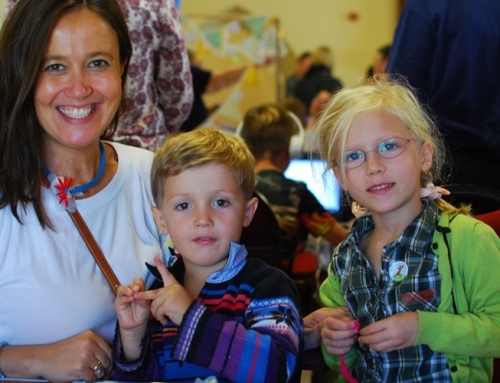 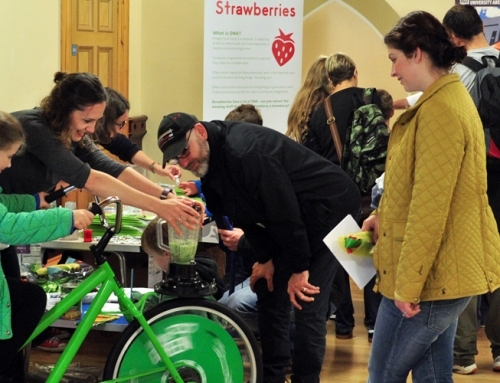 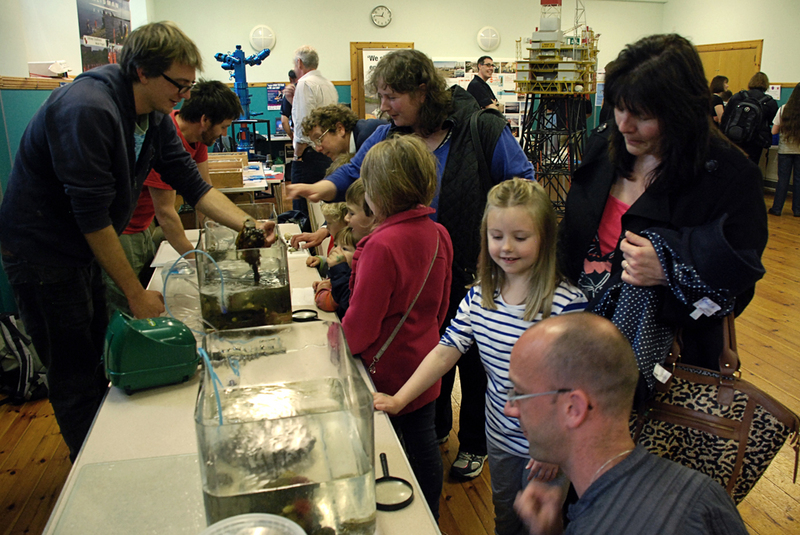 “There was so much to see and do for families at the event that the only difficulty for many of the youngsters who walked through the door was what to do first! 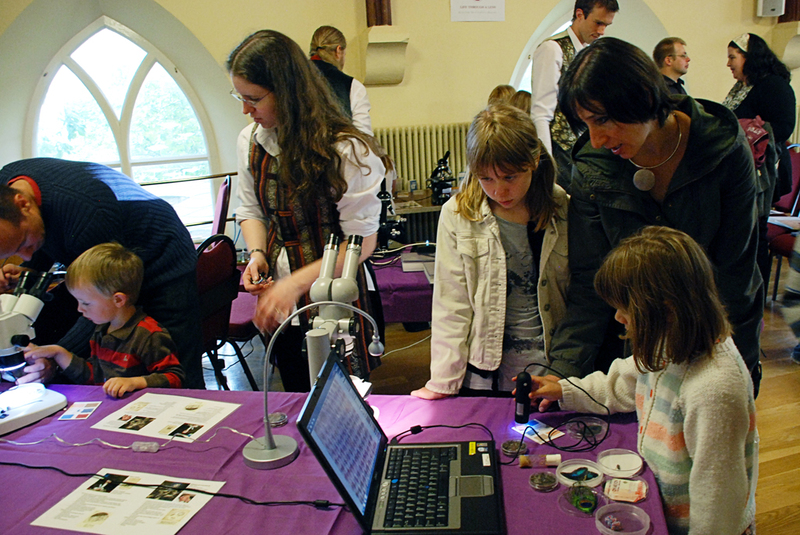 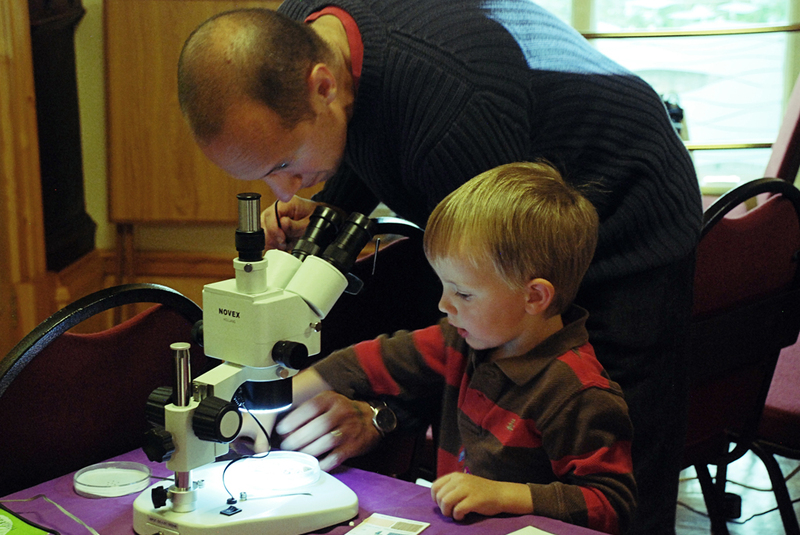 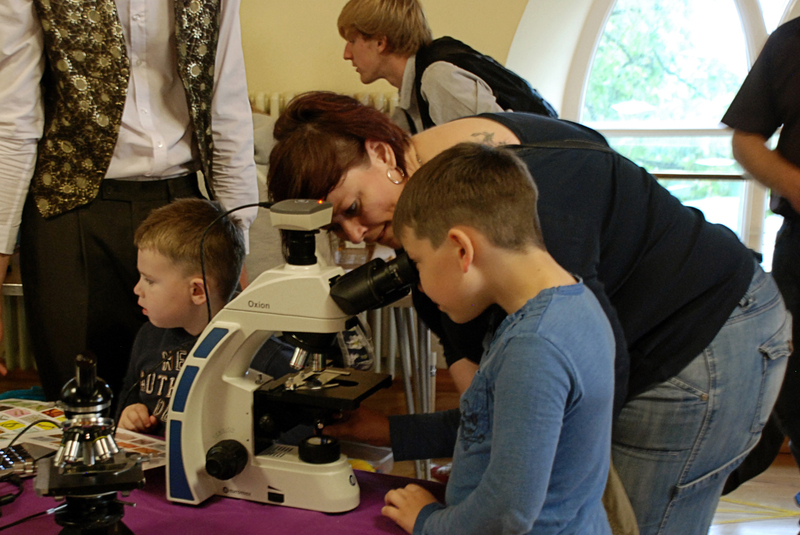 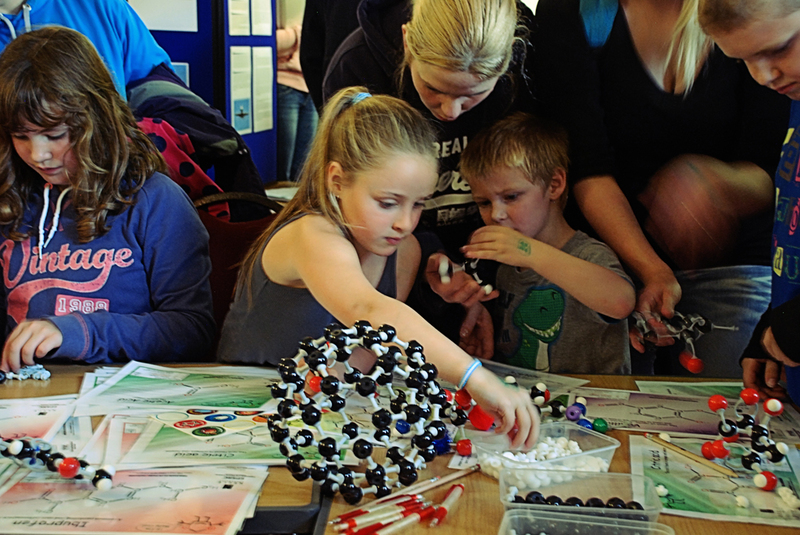 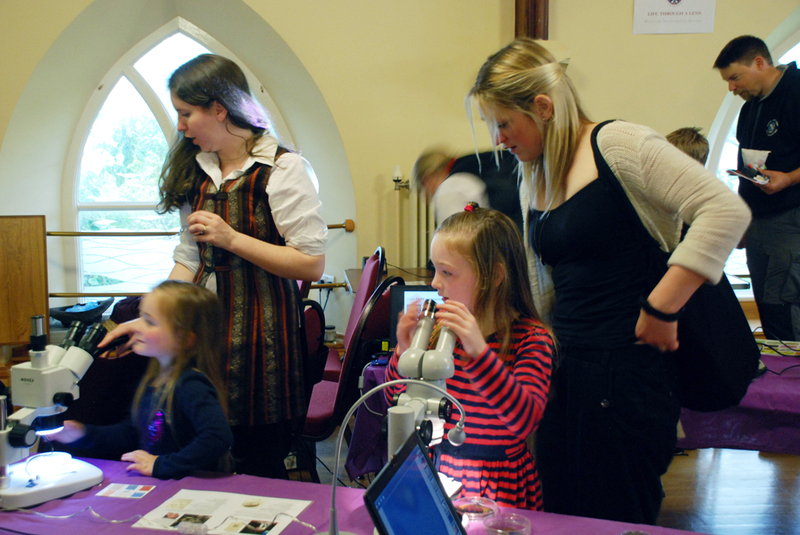 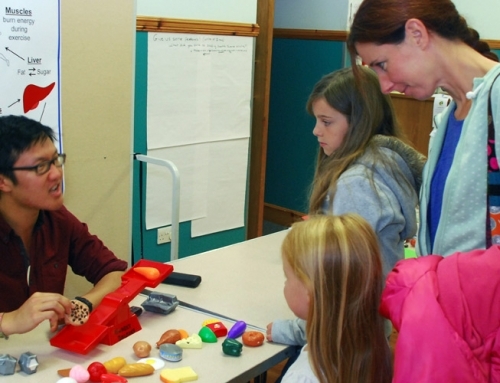 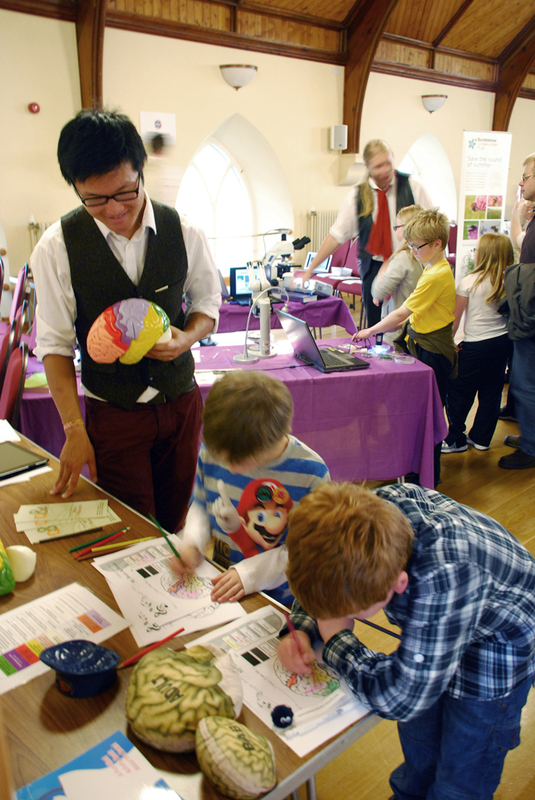 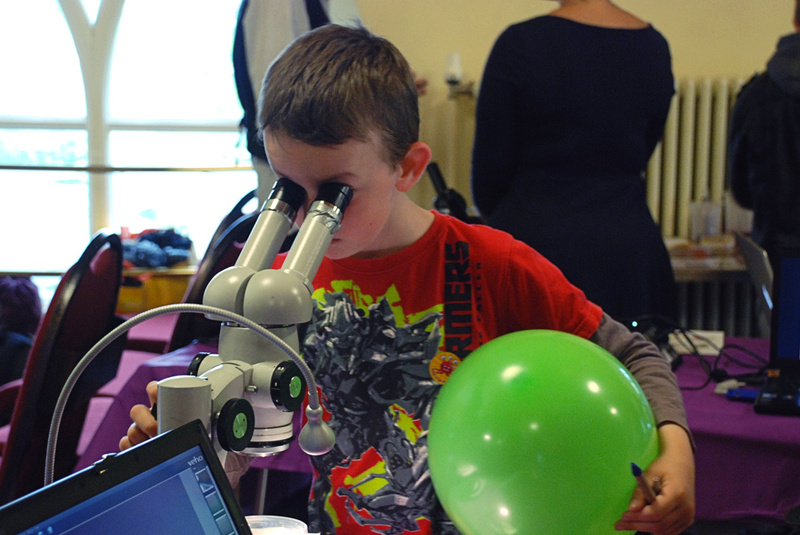 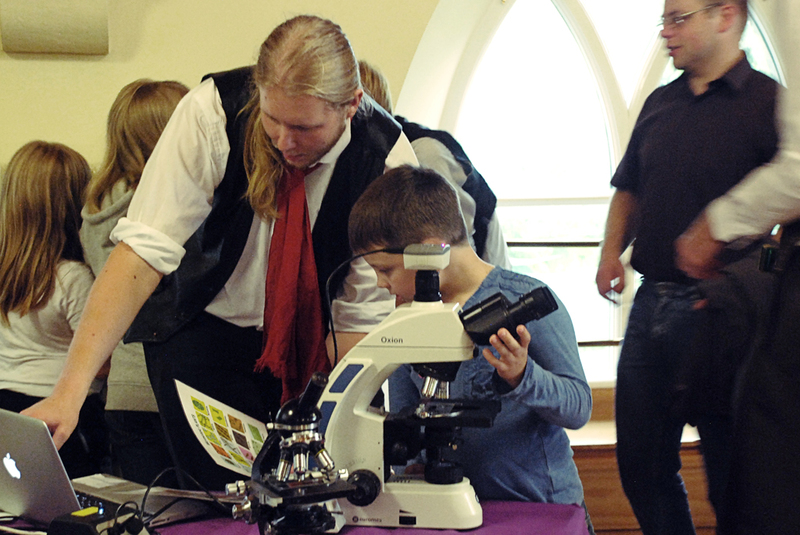 Studying crabs and limpets under a magnifying glass and studying microbes through University of Edinburgh microscopes were just two of the activities on offer; added to that were opportunities to fly an aircraft simulator, and make molecules, and so much more! 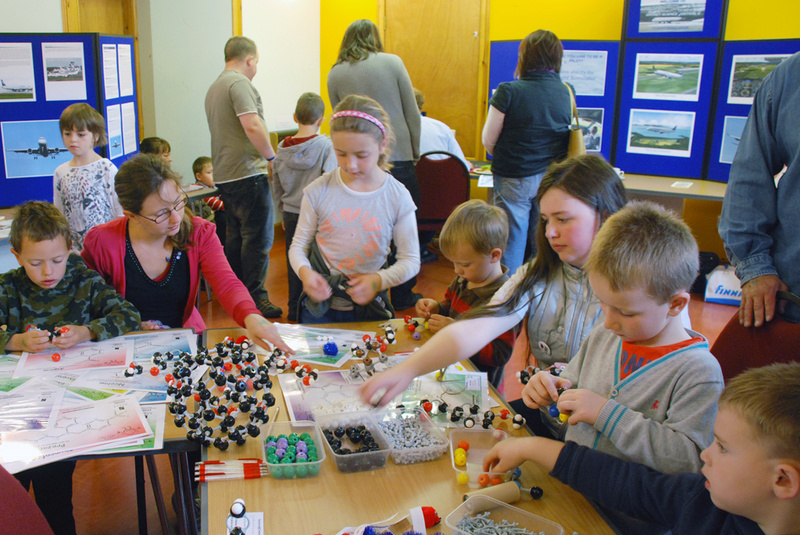 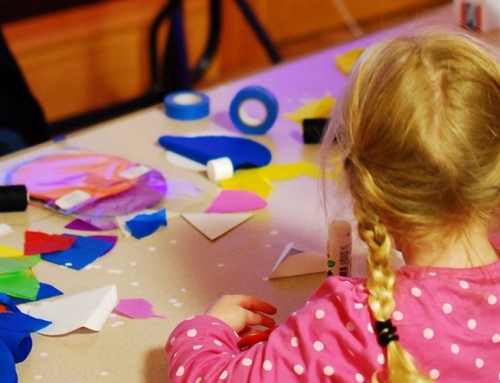 Orkney Zerowaste gave children the opportunity to make soft toys out of recycled scraps of material, while staff from the Glasgow Science Centre kept children entertained and informed through the day. 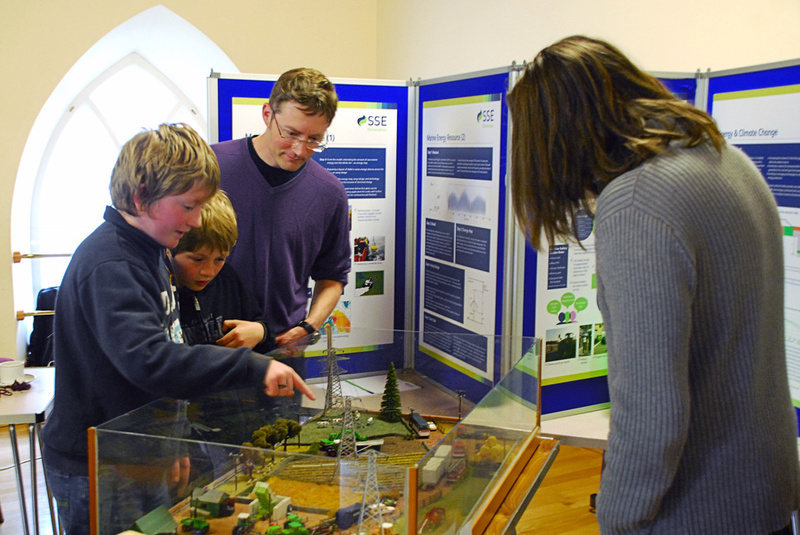 The oil and power industries were well represented, with Scottish and Southern Energy present upstairs, while Talisman, operators of the Flotta oil terminal, had a large presence downstairs. 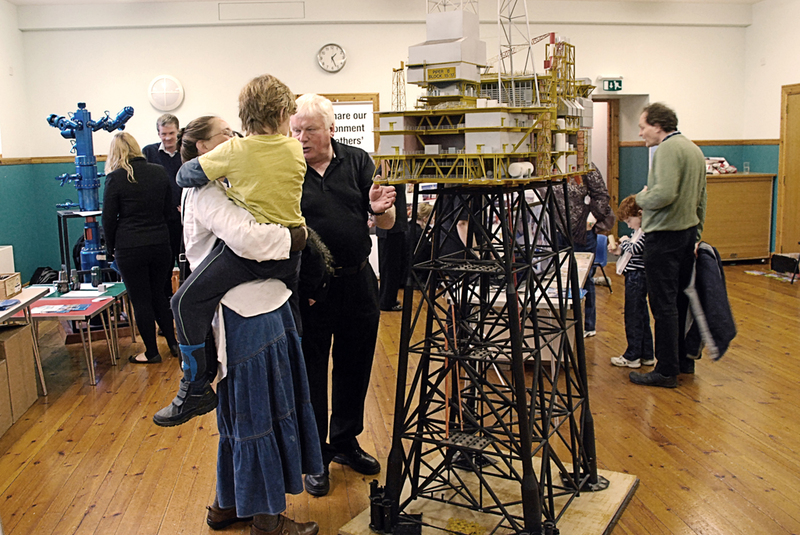 The Talisman area had a large model of the Piper Bravo oil rig on display. 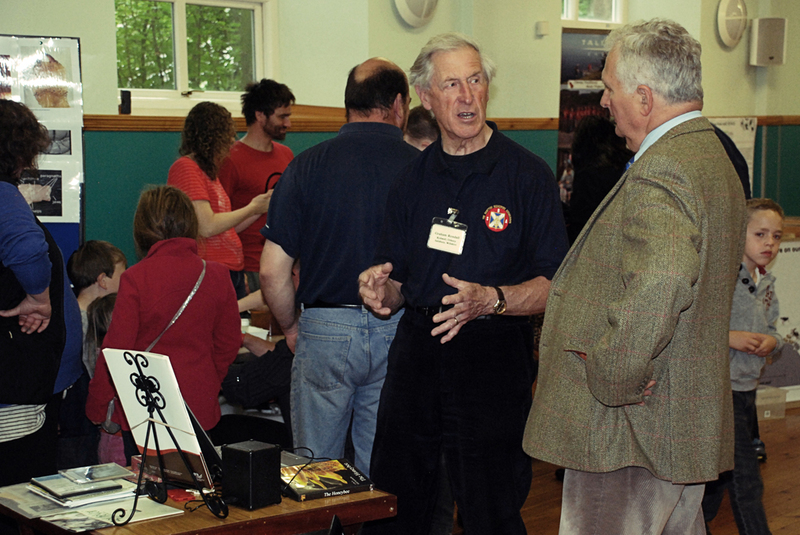 The company also used the event to show off equipment used offshore, as well as to hand our details of apprenticeship opportunities within the industry. 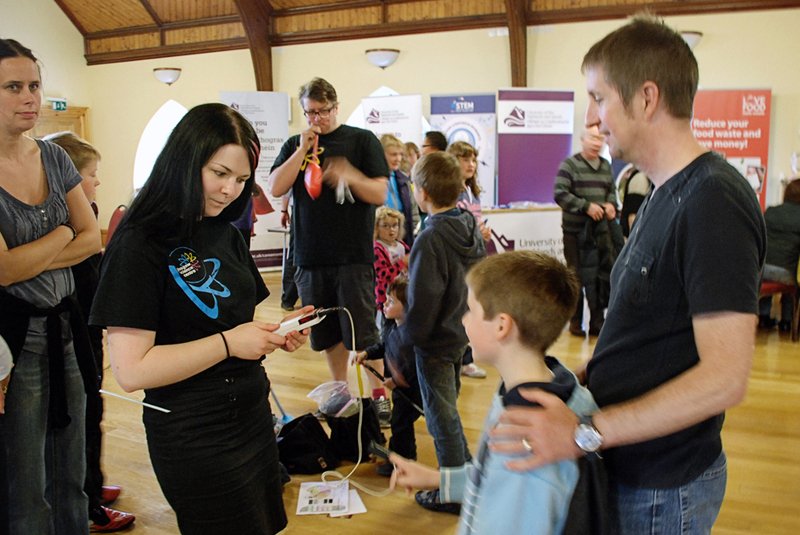 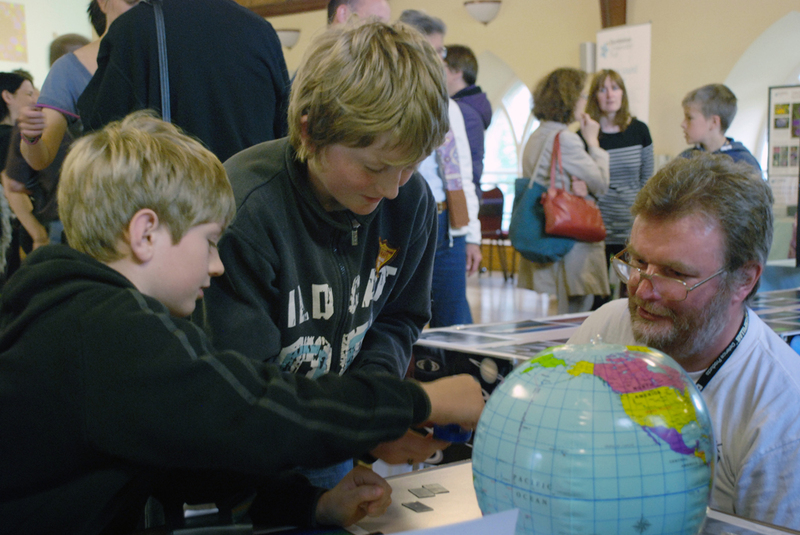 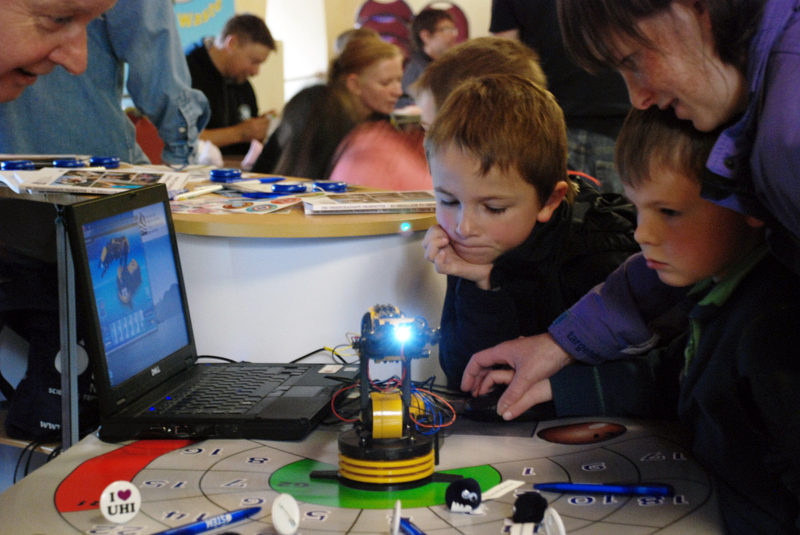 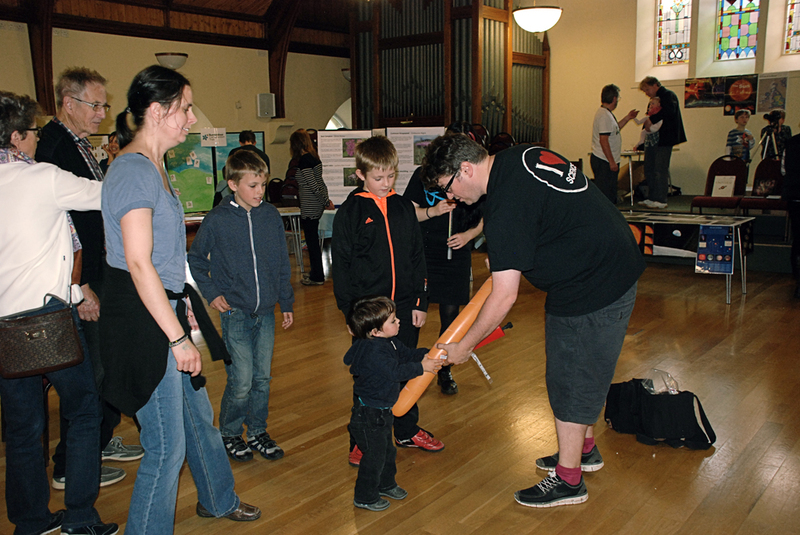 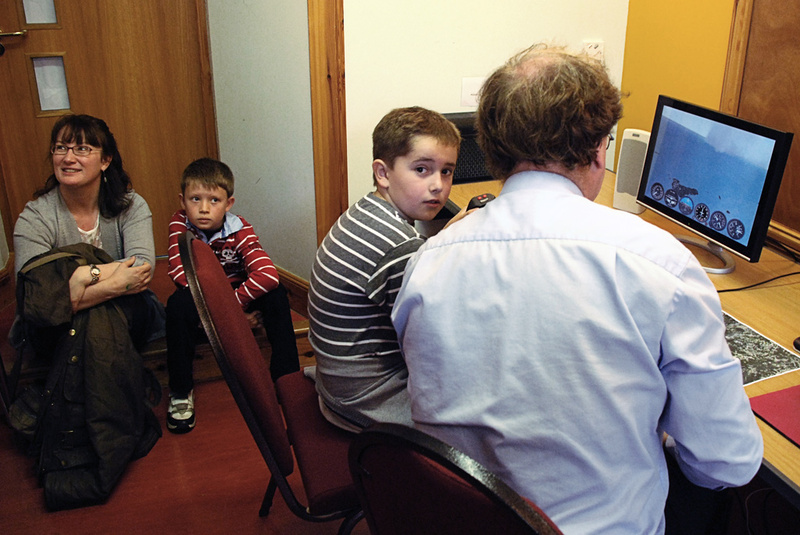 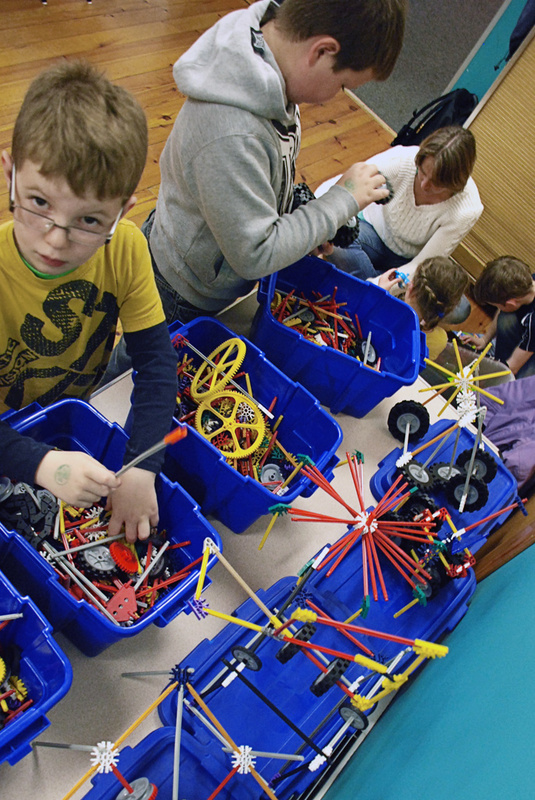 The robotics arm, controlled by computer and supplied from the University of the Highlands and Islands, was also very popular with youngsters. 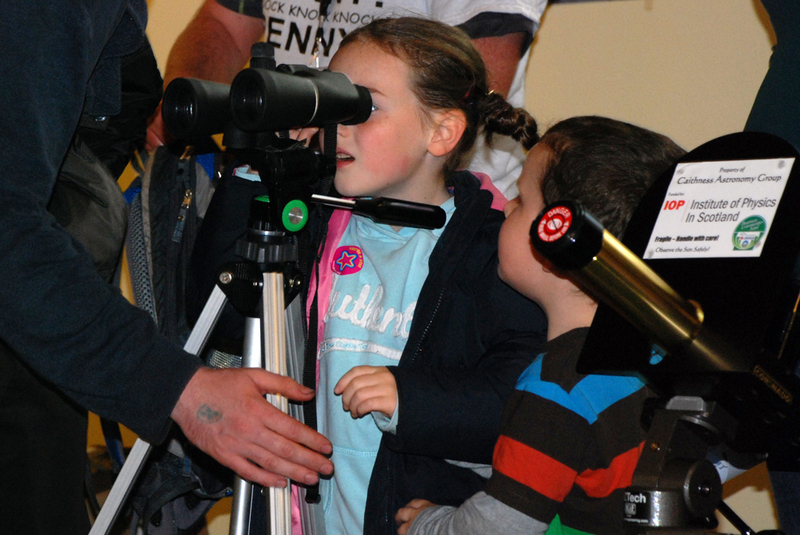 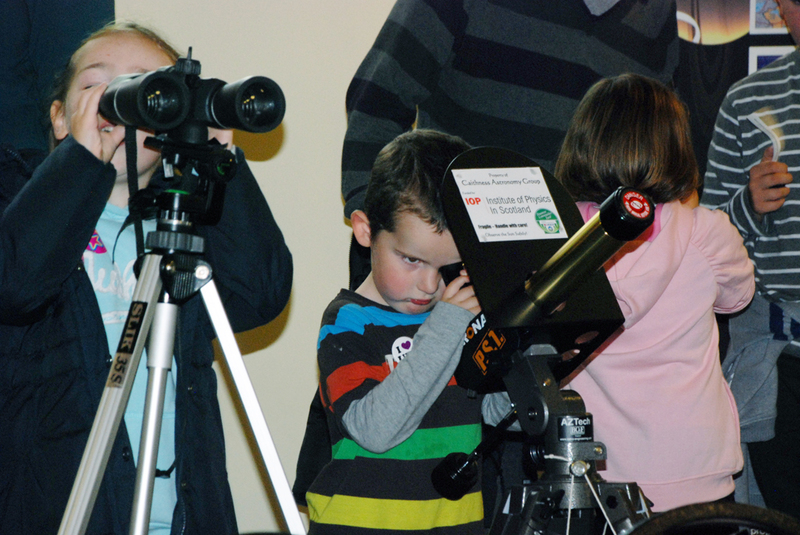 Members of the Caithness Astronomy Group showed off a wonderful display of aurora borealis photographs and gave people the opportunity to use their telescopes. 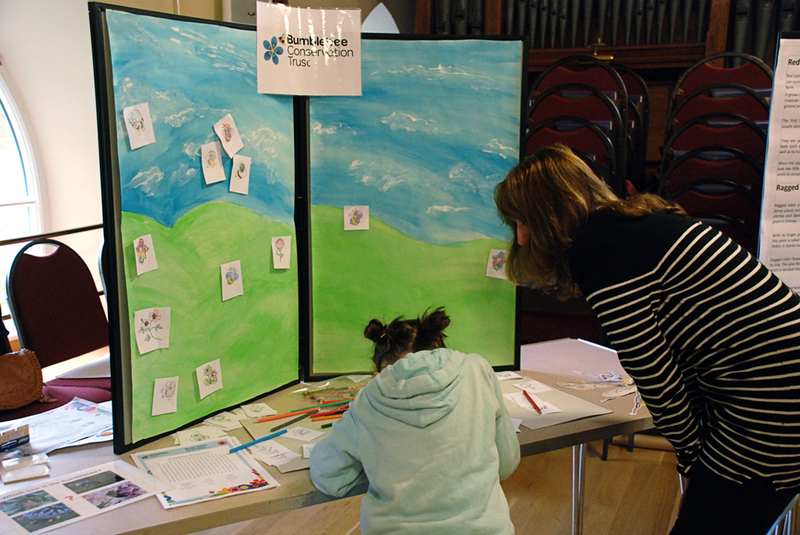 A stand by the Bumblebee Conservation Trust also highlighted the importance of these insects.